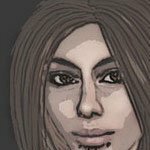 While surfing the web trying to think of blog topics to write for the blog that were niche related, I came across this article How To Be A Dj. It piqued my interest as I am always interested to see how other people do it. Pointers are always a good thing no matter how long you have been doing any job. Sometimes you learn different ways to make your job more enjoyable for both you and your crowd. Decide whether you want to be a crowd pleaser or a music specialist. Crowd pleasing means playing songs that would, most likely, hit the taste of the biggest number of people in any given crowd. 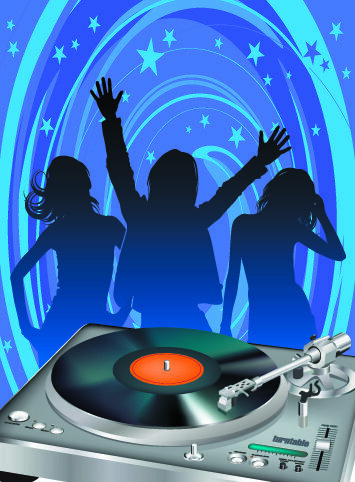 This style of DJing is best suited to private events, such as weddings or small parties. A music specialist sticks to a particular genre of music, regardless of what the crowd demands. Usually, these DJs play nightclubs who have specific genre standards or they have an established following based on a certain type of music. After DJing for 12 years, I have to say I don’t agree with deciding to be either or. You have to be the type of DJ the situation calls for. A DJ should be flexible at all times. Picking one or the other right off the bat limits you in your career. It’s better to leave yourself open in order to gain jobs, especially the ones you really want. I like to call myself the crowd specialist. 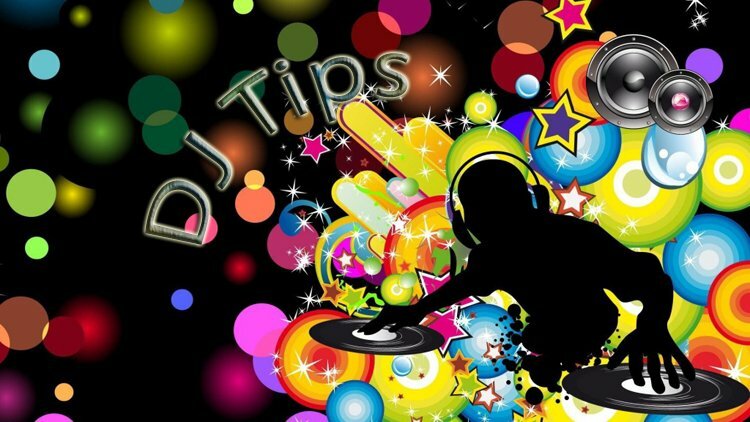 So here are a few DJ Tips on how you can do that too. Ok, granted if you are going to be playing an Industrial club for example, you are a Musical Specialist for that job. It’s common sense that you are not going to play Drake to a bunch of people who want to hear things like UnterArt or Assemeblege 23. I work at a few places that are genre specific, but I also work at places where they are not genre specific. Personally, I love the non specific places, it gives me more creativity on what I want to play. No matter WHERE you are DJing, you always need to be a crowd specialist. Before agreeing to any job, ask a lot of questions. I often ask the age ranges of the people who will be coming either into the club or to the party. I know it’s not fair of me to assume that a certain age group will like a certain genre, that is not the TOTAL purpose of the question. It is however realistic to think that a person in their 60s will not want to hear things like 50 Cent – Candy Shop…. That question does give me an insight of the mix of music I can play to please the masses. Gauge your crowd. I don’t care what type of setting you are in. This is important at all times. You can tell if they are digging the music you are playing, or if you are boring them to tears. 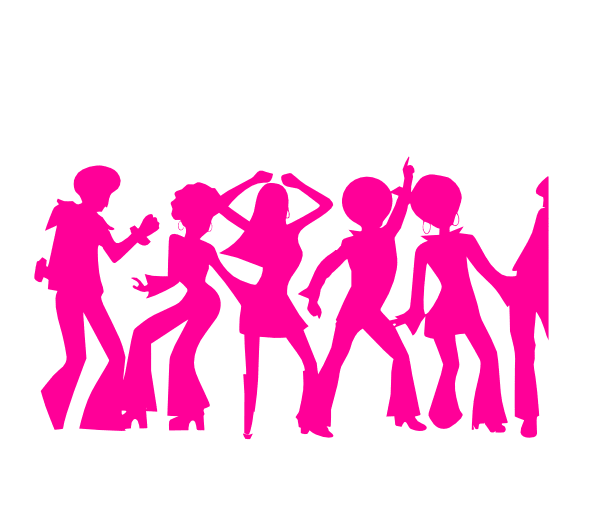 You are being paid to make sure everyone has a good time… Get them up dancing, and keep them that way! Be friendly to the people you are DJing for. Encourage requests, and most importantly, PLAY THEM as quickly as you can. You are always going to have at least one person who has to complain about the songs you are playing or a song someone requested. It may be hard to remember that you are a professional. Let the negative things directed at you roll off and turn them into a positive experience. You can accomplish this by being friendly and empathetic. Ask this person what they would like to hear. Make them feel important to you. It is NEVER okay for a DJ to have a temper tantrum over the mic or in the venue PERIOD. Sure it’s hard to deal with people being rude to you, complaining about the music, or heckling you. If you can not do your job professionally and then rant about it AFTER you leave to someone, then this job is not for you. You have to be able to communicate and handle any type of situation that is thrown at you professionally. DJs who “diva out” get themselves a very bad reputation and it becomes harder for them to find jobs later. Word of mouth gets around. You are not going to have everyone like you all the time. Fact of life, deal with it.. Be consistent. NEVER talk in the middle of a song!!! A lot of DJs do this lately for some reason. Unless the place is burning down, there is no need to cut out a song in the middle especially if it is someone’s request. They don’t want to hear your voice interrupting their groove thang. This actually makes people complain, even if it’s not to you. Many will complain to the host or manager of the venue. Wait til the last 10 seconds of the song and going into the start of the next one if it’s things like thanking for tips, or announcing a request. If its a club/party announcement, get your self a special jingle especially for this purpose, or cut the music all together. Timing is everything, know your music, you will know how and when a good time to talk will be. BE FLEXIBLE! Another thing I see DJs do is talk at exact times.. 15 after, 30 after, etc. Some have told me that’s what the manager/host wants. That goes into the problem of TALKING IN THE MIDDLE OF A SONG! It is more reasonable and crowd pleasing if you as a DJ do it between songs… If you know your music, so what if you do it at 13 after or 16 after… you make the crowd happier if you do it between songs, that’s the bottom line. If you have any questions, see the point above. Always be on time and prepared for your set! Not only does this make you look good for your current and future jobs, if you are ready to start the party right at the moment its supposed to, you make a lot of happy party goers. Happy party goers are the ones that will tip you well, and keep coming back to your sets. They may also hire you for private parties. I have gotten a lot of my private party jobs that way. Those are just a few of my DJ tips on being a crowd specialist..
Do you have any DJ Tips of your own you would like to share? I would like to hear how you have become a crowd specialist too. Have any questions? Join in the conversation below. Very informative post. I don’t DJ but if I did start, this would be extremely helpful!